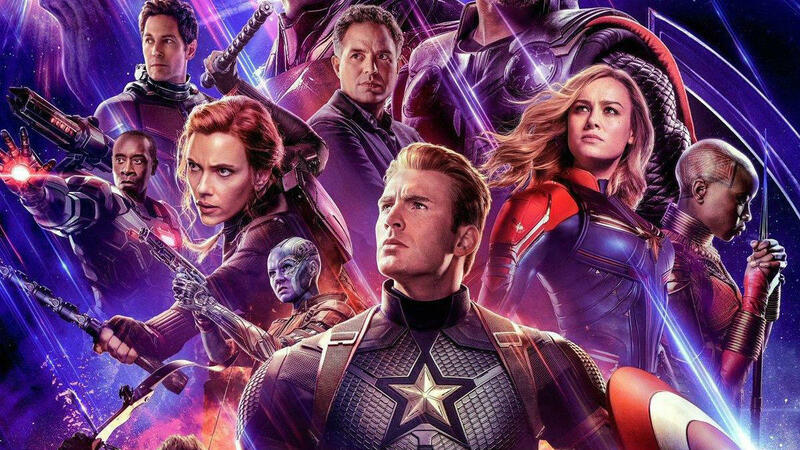 April 6 (newsin.asia) – Avengers:Endgame, the 22nd film in its “Cinematic Universe” has been billed as the culmination of more than a decade’s worth of story lines. The entire cinematic universe has pulled in over $18 billion worldwide, and the last Avengers film generated over $2 billion alone—and left fans with an epic cliff-hanger. Fans in Sri Lanka were eagerly waiting for the online booking portals to open on the 2nd April, unfortunately Sri Lanka was late to the scene. On the 4th of April, the internet was flooded by noon in Colombo, as fans crashed into their respective cinema websites to book their Avengers:Endgame tickets. 1000+ tickets sold out in 2 hours leaving the theaters packed for the opening weekend. By the end of the day the opening weekend shows were at ‘80% full’ status. Cinemas responded by adding new show timings to give Sri Lanka its first ever 7 am and 11.55 pm shows. When asked why it was so important to watch Avengers:Endgame over the opening weekend, this is what a few fans had to say. The heights of demand increased to such levels that some ticket holders are taking to the local e-commerce sites and selling “Endgame” tickets at unfathomable rates. The website for AMC Entertainment, the largest chain in the US was down after the tickets sale went live. In India, tickets for Avengers:Endgame are being sold in black for 35,000rs. Atom said the movie has set a record for its mobile ticketing service, selling three times more tickets in the first hour than last year’s Avengers: Infinity War. Avengers: Endgame will close the Phase 3 and probably will be the last MCU movie for Chris Evans and Robert Downey Jr. The global press tour of the movie has already begun with India as the first stop. The runtime for the movie will be a bladder buster 3 hours and 58 seconds.